Today we're comparing the entire 20 series of microphones from Audio-Technica; the AT-2020, AT-2035, and AT-2050 in order to determine which is the best option for you. The build quality of these mics is very similar. They all feel as though they're built of the same material which does not feel cheap at all. All of the mics use an identical (or nearly identical) chassis to house the electronics, but the AT-2020 has a slightly short XLR stem at the bottom of the mic. The other difference between the mics is apparent in the switches. The AT-2020 has no switches, the AT-2035 has a -10dB pad and an 80Hz high pass switch, while the AT-2050 has a -10dB pad, 80Hz high pass switch, and 3-way polar pattern selector. The frequency response of these mics has some significant differences. 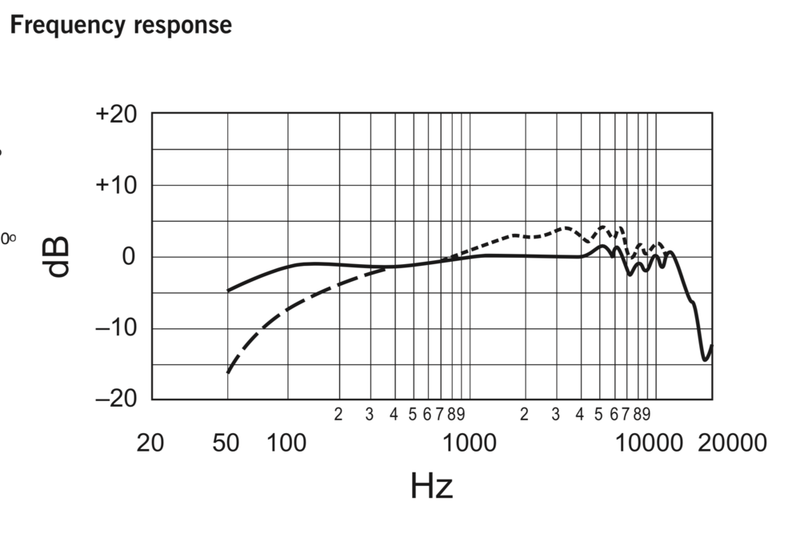 The graph below overlays the frequency response of all 3 mics (on the cardioid polar pattern). The 2020, has the most significant bass cut which makes the mic sound somewhat thin on voice. 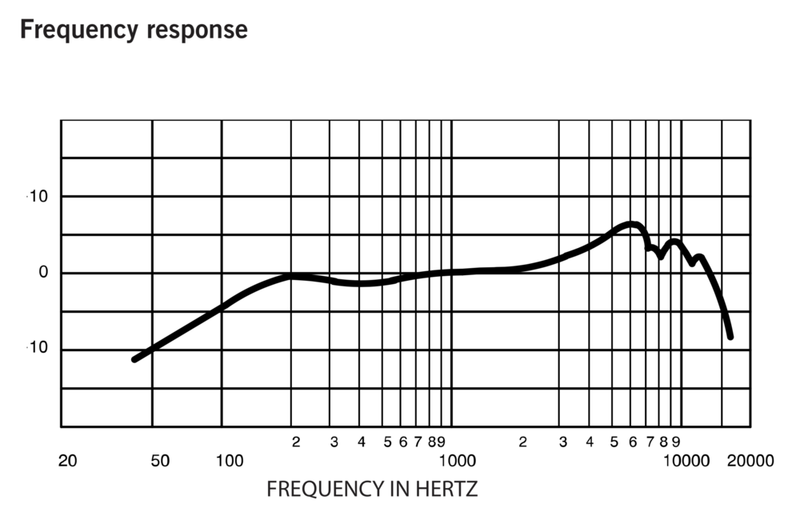 The 2050 has the flattest bass response, but also the most prominently boosted presence with a peak around 4kHz and a peak in the air around 12kHz. The 2035 lies right in between these two microphones with a more subtle bass cut, a more subtle presence boost and an air boost peaking at around 14kHz. As far as the overall performance of these microphones, the AT-2020 sounded thin on the voice due to the more substantial bass cut and consistent treble boost. The AT-2050 sounded overly boosted in the presence and treble frequencies which made it sound somewhat brittle, and slightly unpleasant to listen to. Of these three microphones the 2035 seems to offer the most natural response for spoken word. The darkest line is the 2050, the 2nd darkest is the 2035, and the lightest is the 2020. With all that being said the WINNER of this versus series is the AT-2035. I chose this as the winner because it did of the most natural sound on spoken word. It did have a somewhat muddy sound on the electric and acoustic guitar, but this could be resolved by throwing on a high pass filter in post or by initializing the 80Hz high pass on the microphone. All around, of these three microphones, I just think that the 2035 did one thing the best.